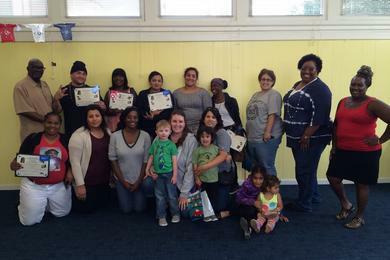 Congrats to the families who graduated from CAPC’s 22 week Nurturing Parenting Program. 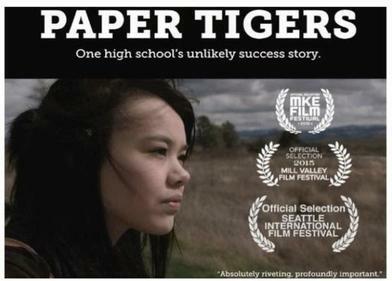 We are so proud of them! 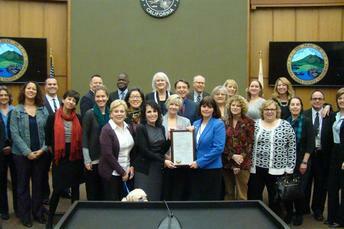 The Child Abuse Prevention Council staff and community partners at the Contra Costa County Board of Supervisors recognizing, April, Child Abuse Prevention and Awareness month. 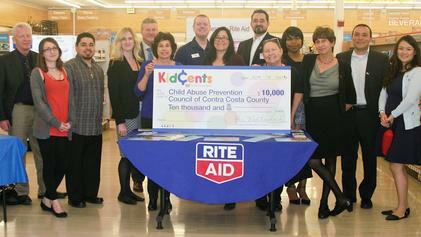 Thank you Supporters, RiteAid Foundation & KidCents! 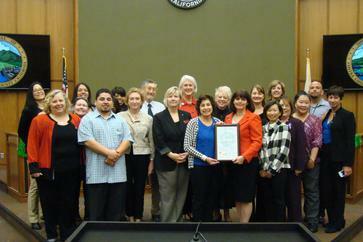 Zero Tolerance’s for Human Trafficking Team being recognized by the Board of Supervisors. 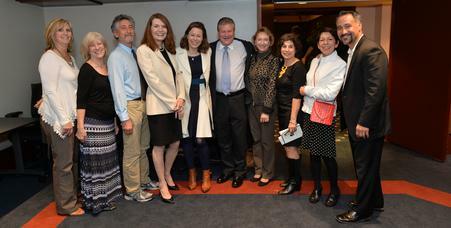 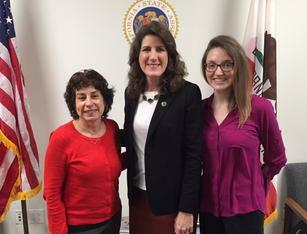 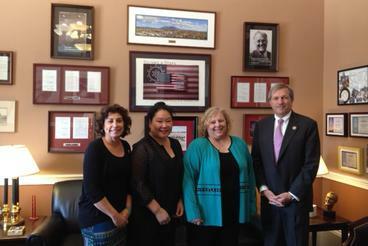 Cristina Hickey, our Community Education Coordinator (far left), represents CAPC and serves on this important team. 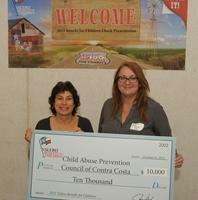 CAPC received a $10,000 grant for our Nurturing Parenting Home Visitation Program from the Valero Benicia Refinery. 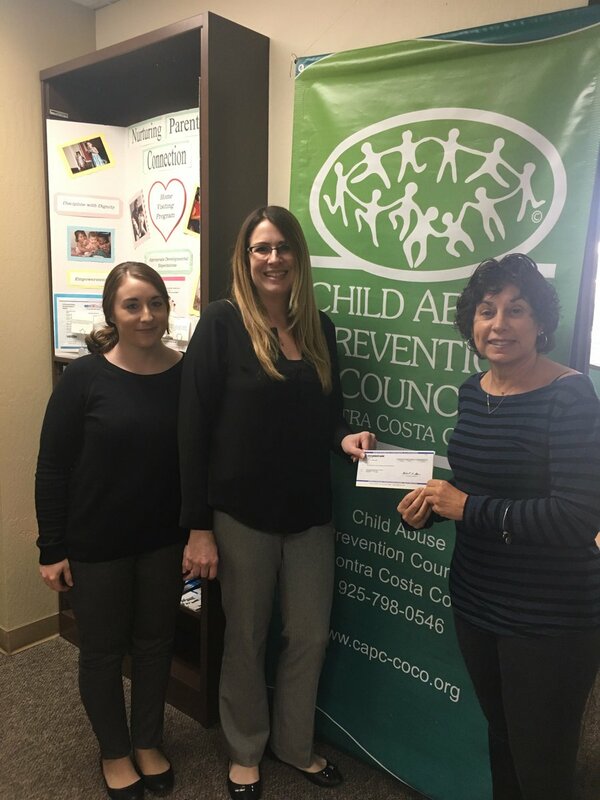 Thank you to Siobhan Magee, a Valero employee for nominating CAPC and for your on going support of the work we do. 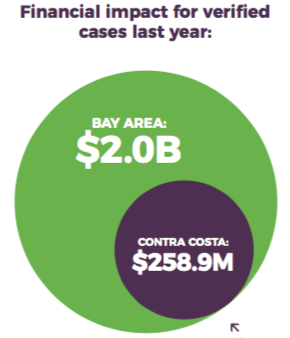 The recent tragedy in Santa Cruz is hard for all of us to understand. 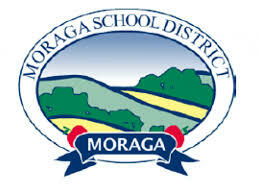 We worry about how to keep kids safe. 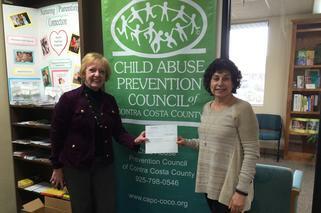 CAPC is proud to announce that our Parent Partner Program is being recognized! 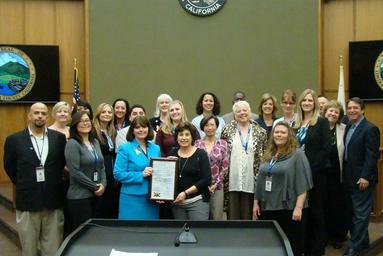 CAPC staff, Board of Directors and community partners recognize April as Child Abuse Prevention and Awareness month with a proclamation from the Contra Costa Board of Supervisors. 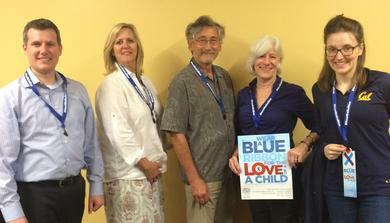 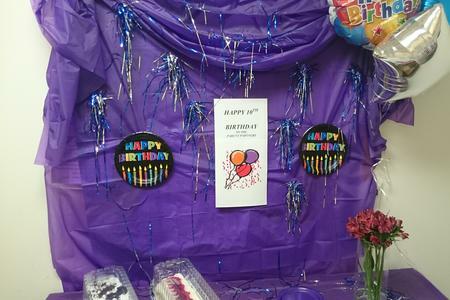 10 years “breaking the cycle” of child abuse, congratulations staff.